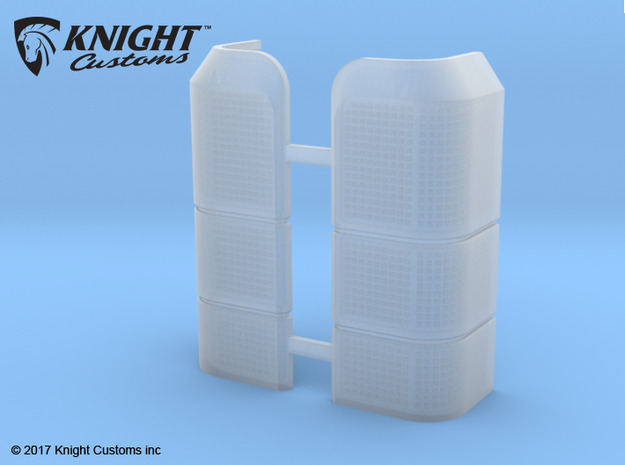 Knight Customs Design & Develop scale R/C model parts. 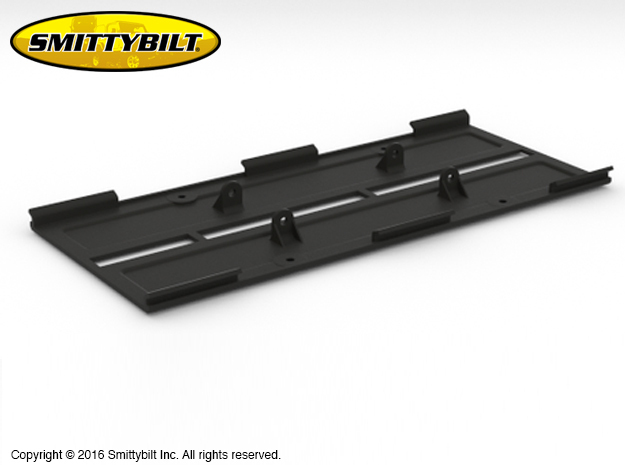 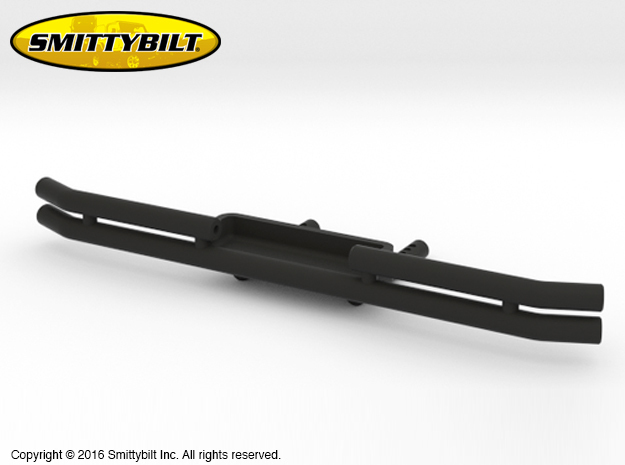 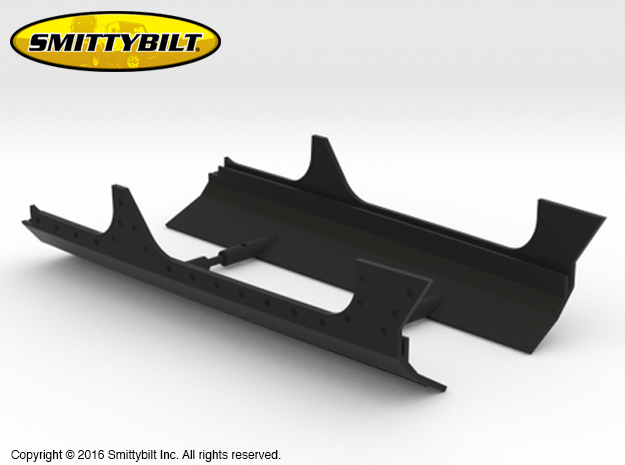 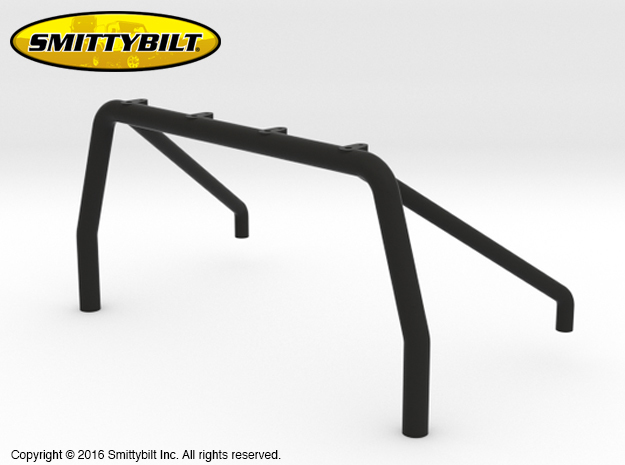 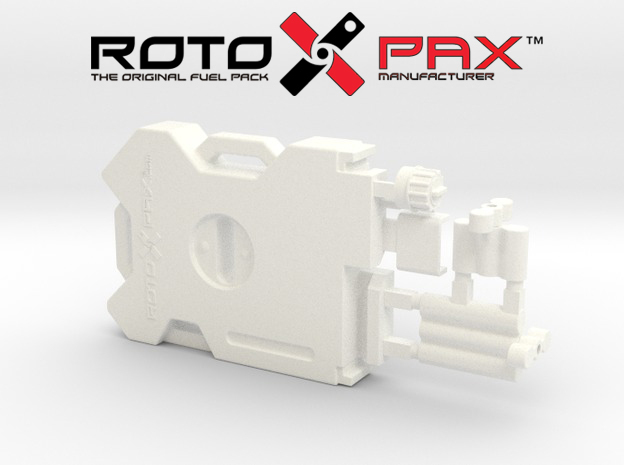 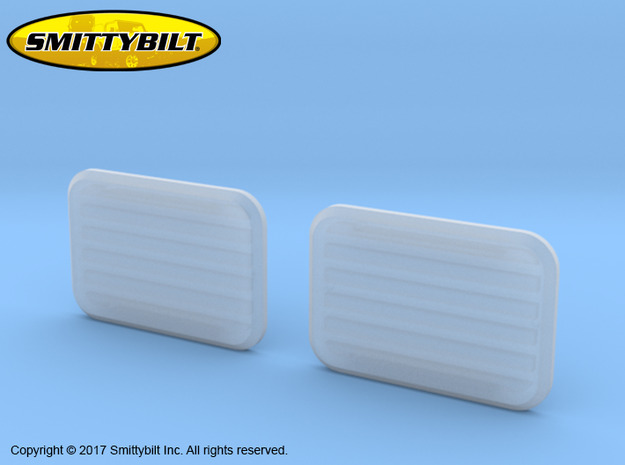 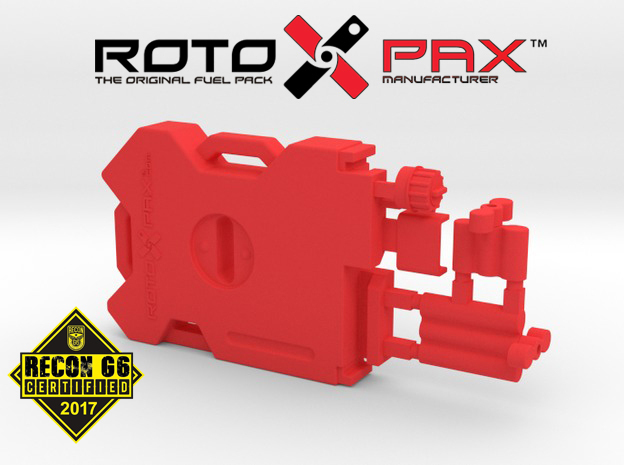 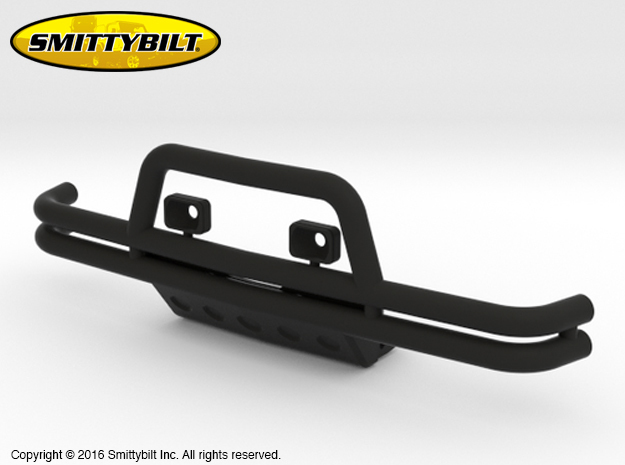 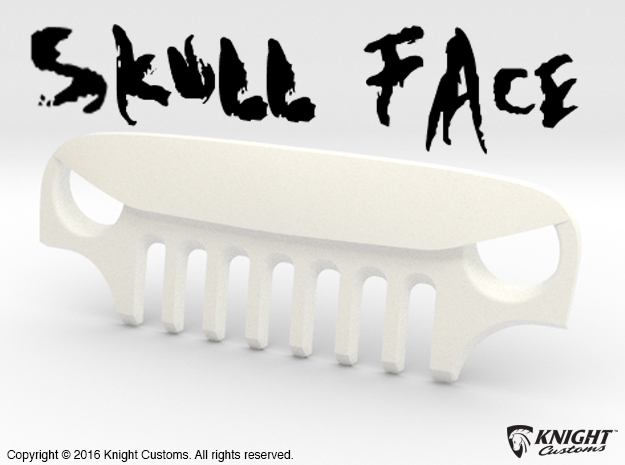 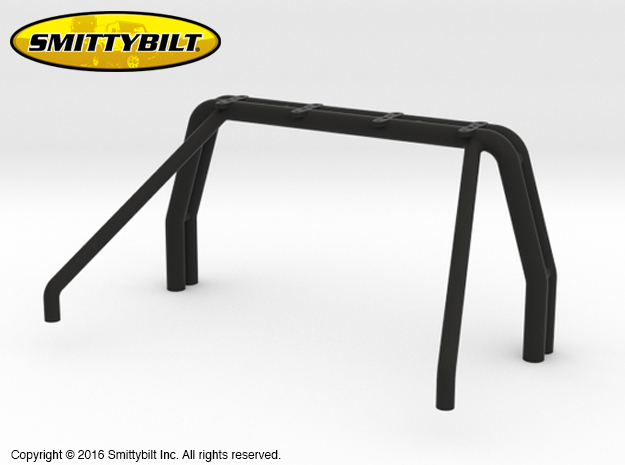 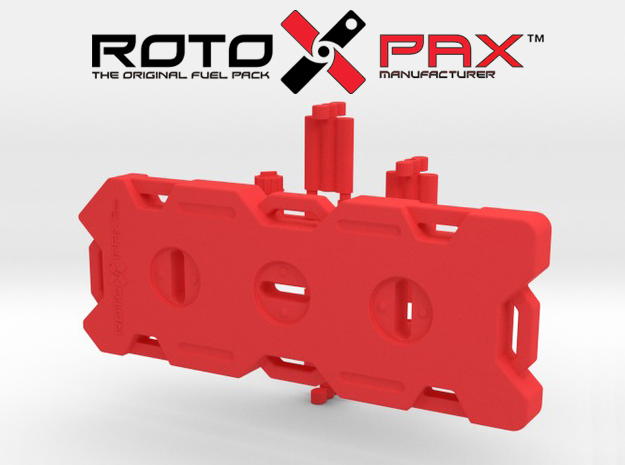 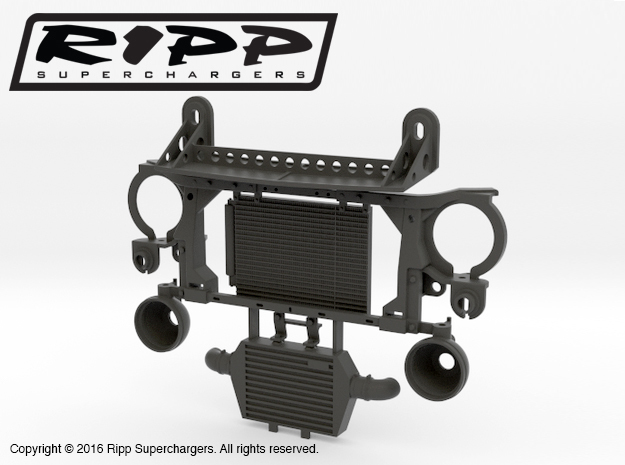 Pioneering 3D printed technology in the hobby space to bring you the most accurate scale model parts. 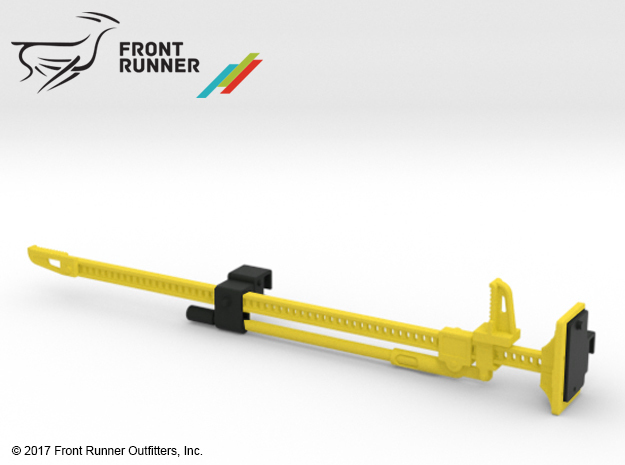 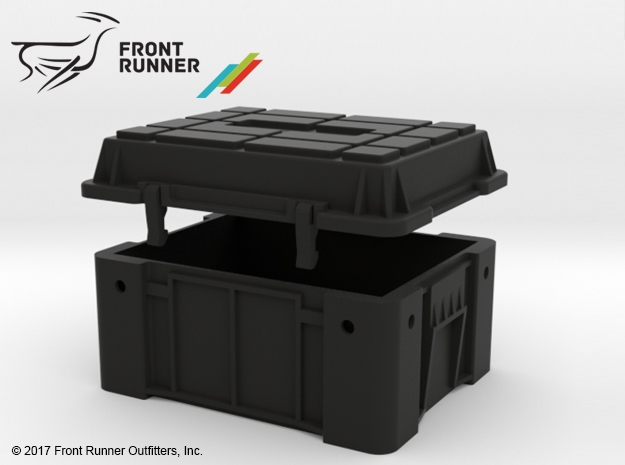 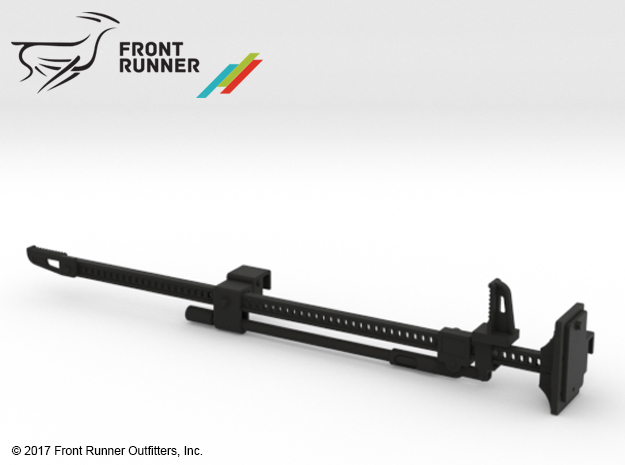 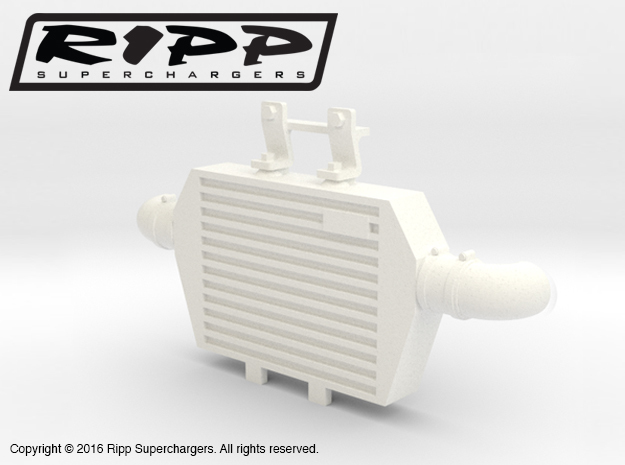 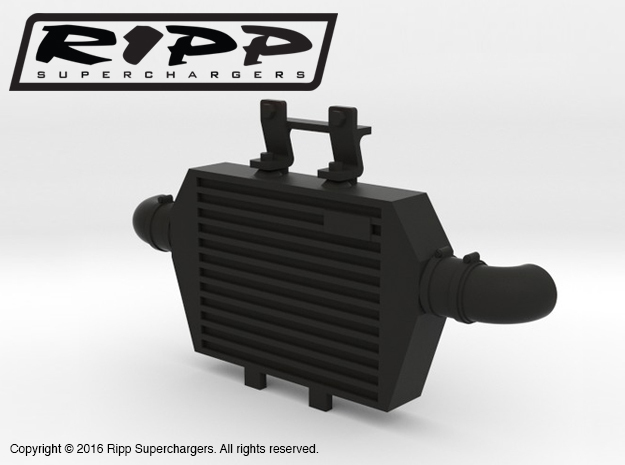 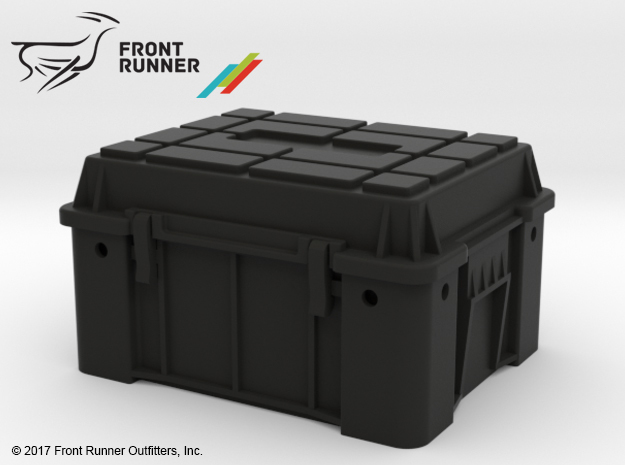 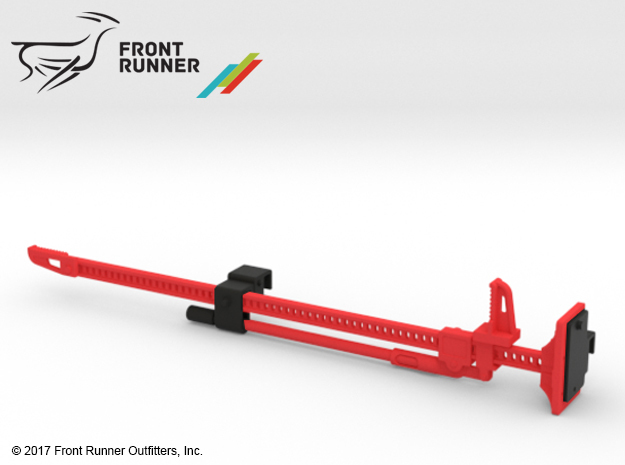 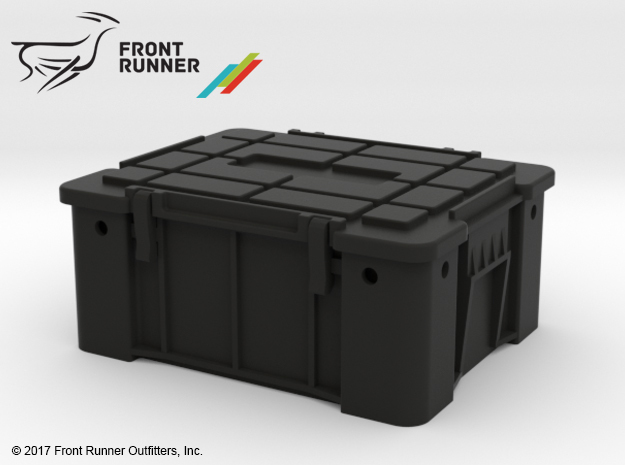 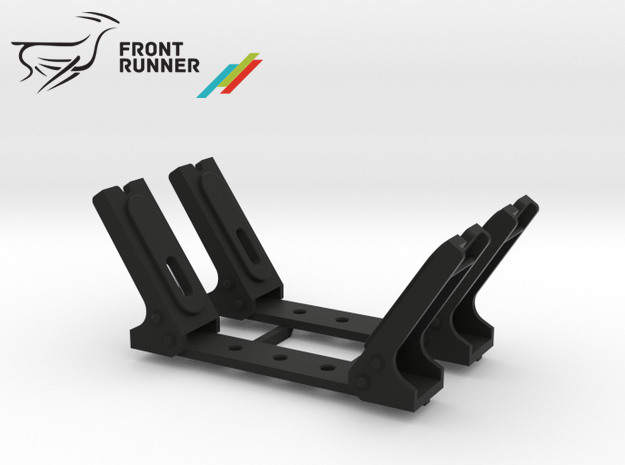 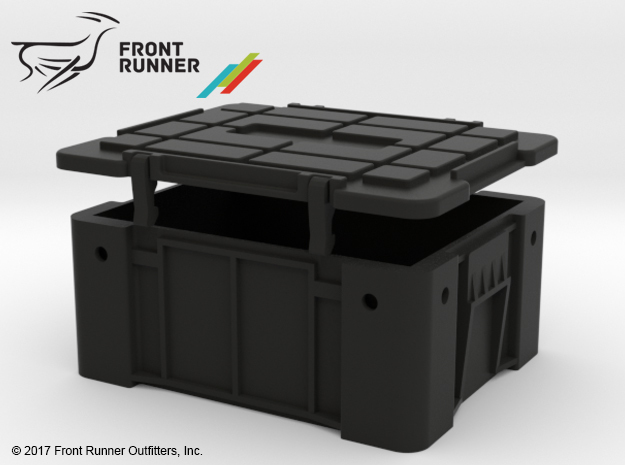 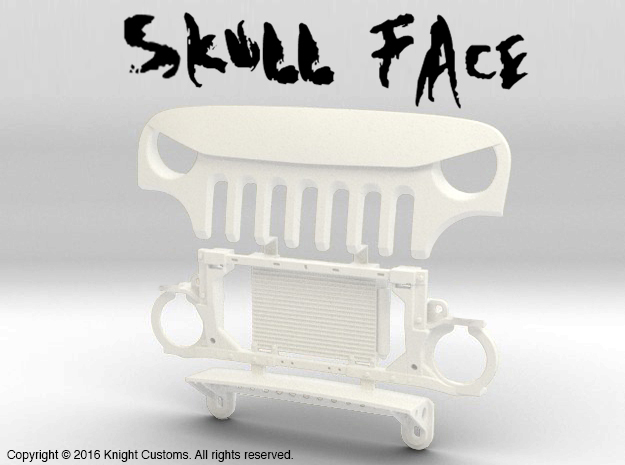 Dedicated to bring you only the best 3D printed parts for your 1/10 scale radio control models. 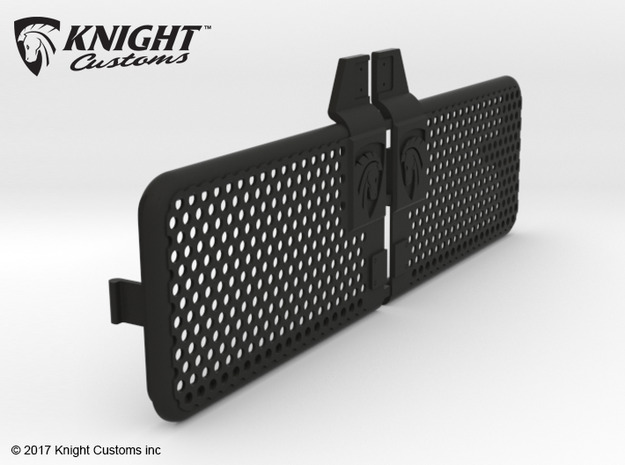 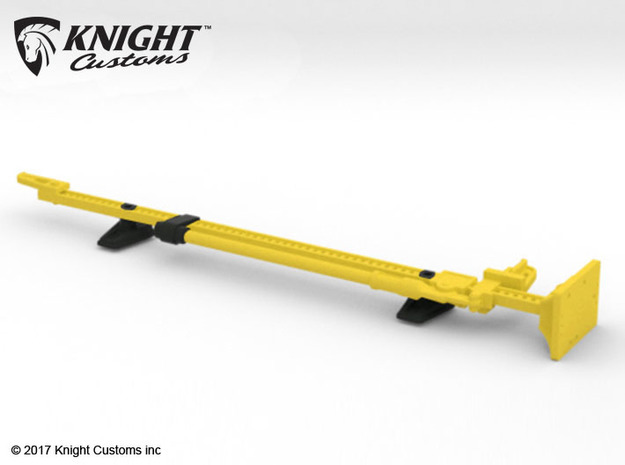 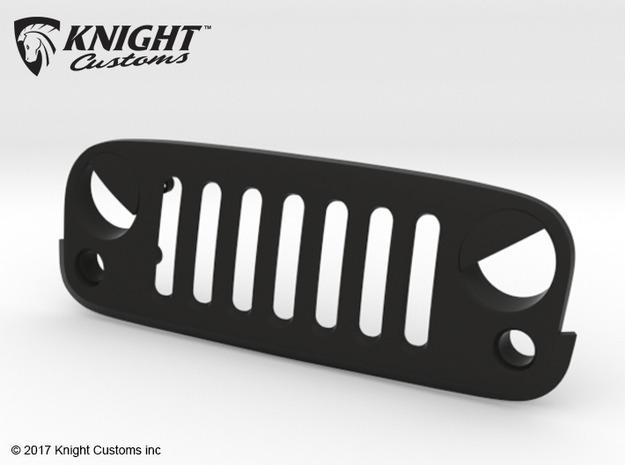 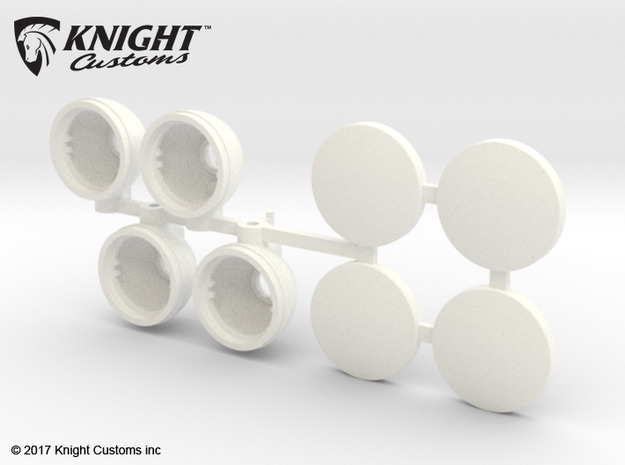 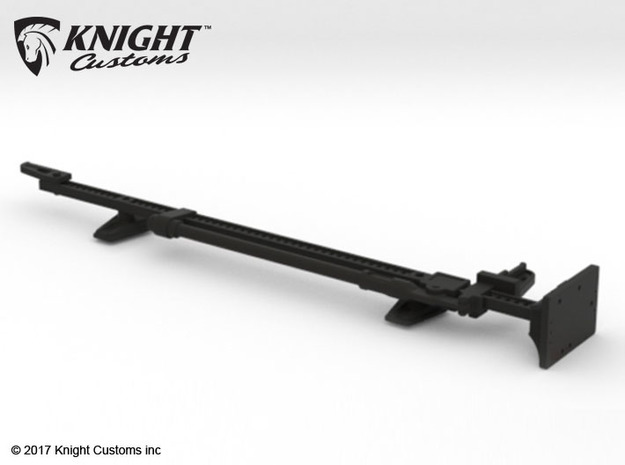 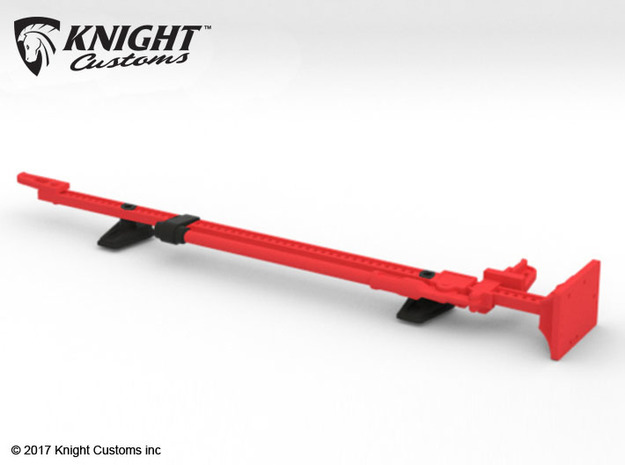 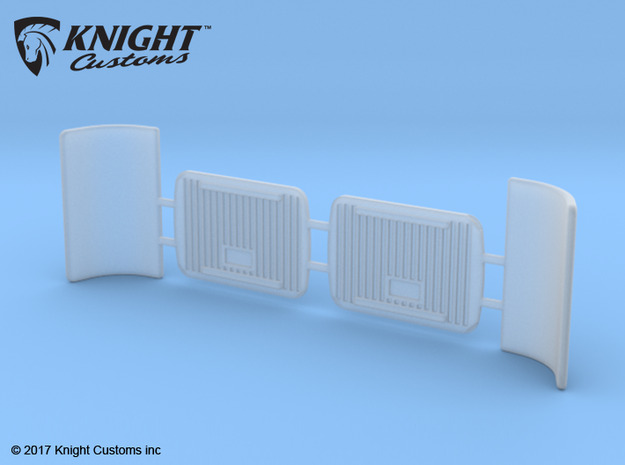 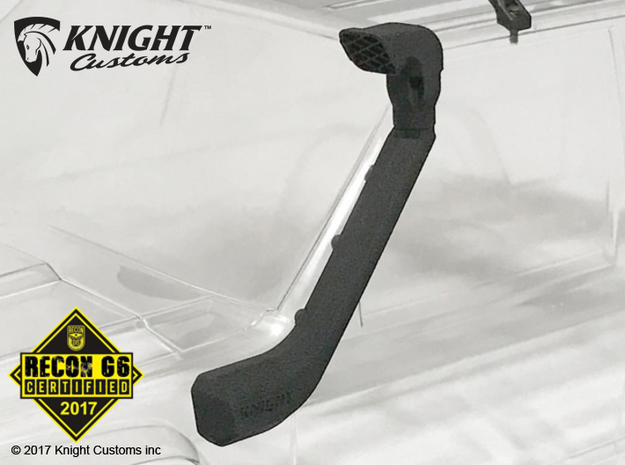 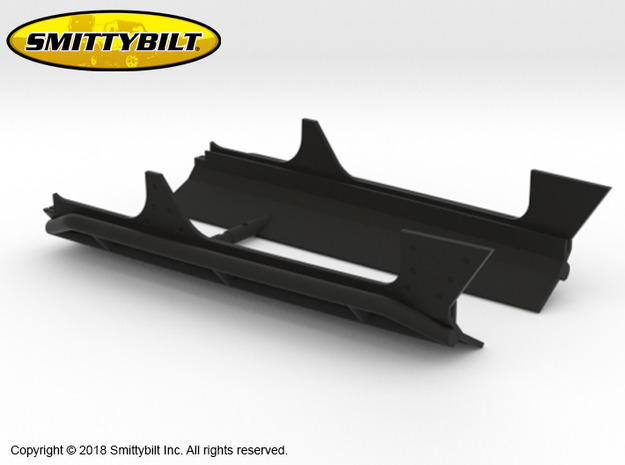 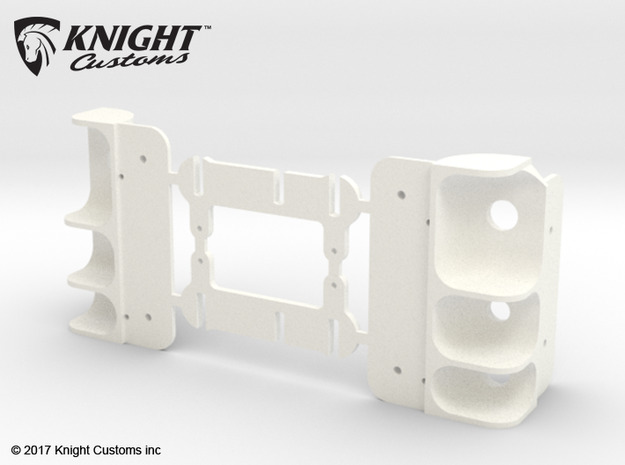 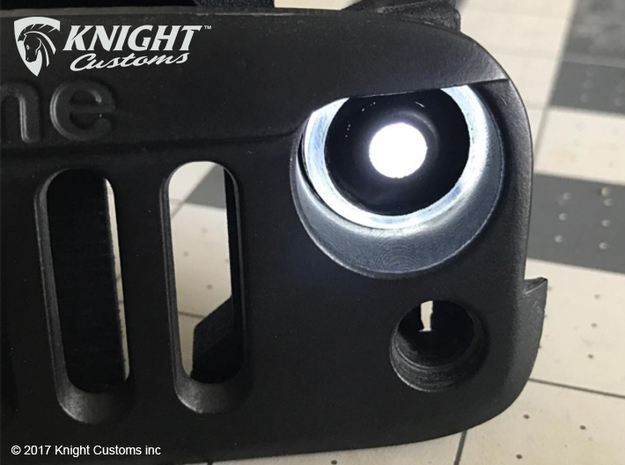 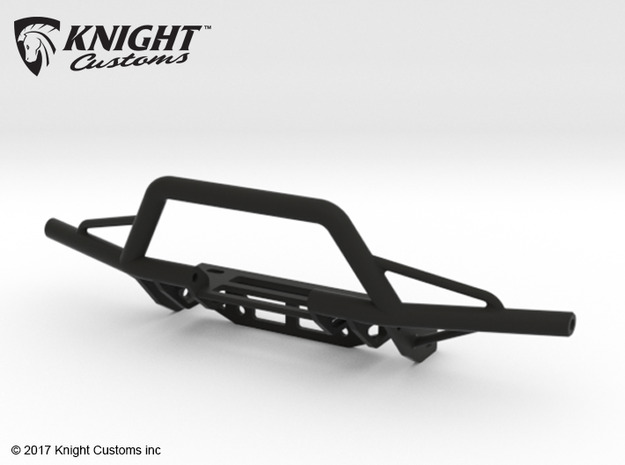 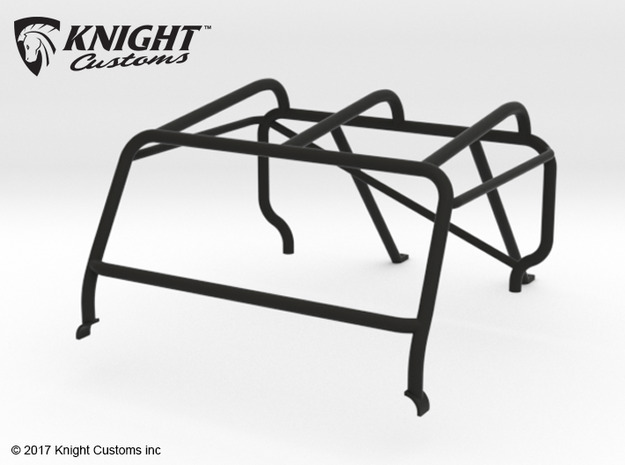 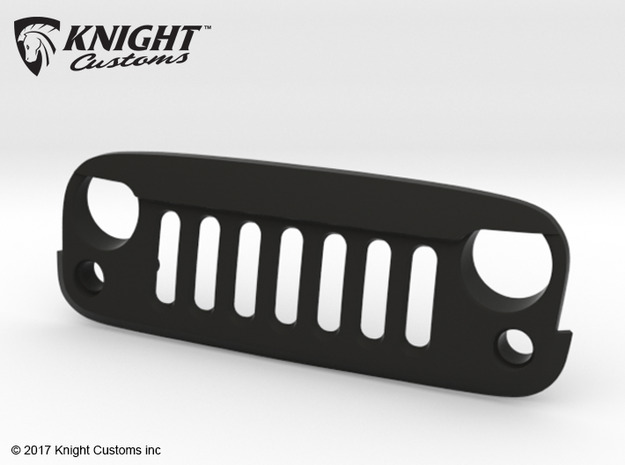 Knight Customs design and develop individual scale parts, driver figures & body sets created to customize your Axial, Traxxas, Vanquish, Tamiya & RC4WD radio control model scale builds. You can follow us on Facebook & Instagram.